What is the ADHD Insight specialized tutoring programme? This is a child specific programme that aims to help children with ADHD reach their full potential in the academic sphere. Often children with ADHD have the knowledge and ability needed to be successful in tests/exams, however they can not access that information. It is my goal to help them to find a technique that enables them to access this information. 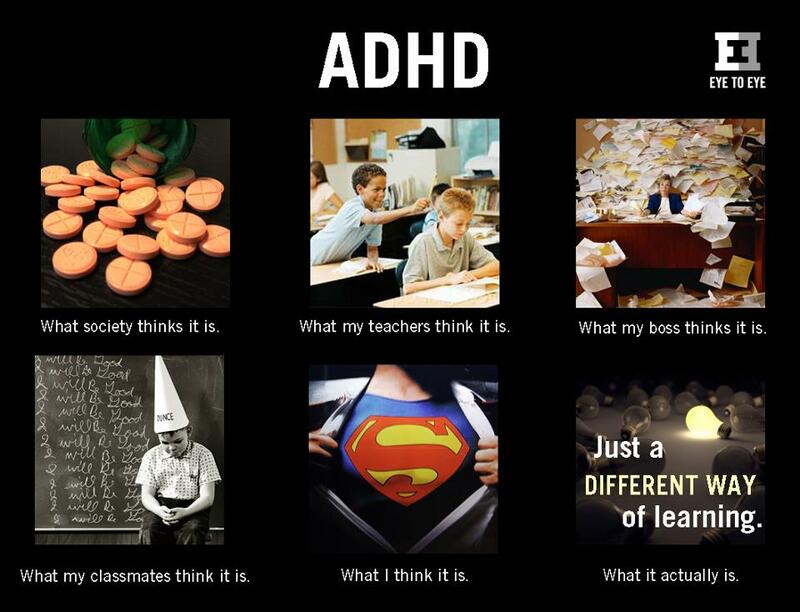 How does ADHD Insight create a child specific specialized tutoring programme? The focus is on finding the learning style that best suits your child’s personality and skills. There are several learning styles (visual, auditory and kinesthetic). Once your child’s best learning style has been identified, the aim is to help them learn skills within their learning style that will enable them to reach their full potential. How do you identify my child’s learning style? Questionnaires are completed by family members, teachers and other relevant sources that may provide insight into the child’s personality. The child is also given questionnaires and activities to complete that provide a better picture of their strengths and weaknesses. How do I know that my child needs a specialized tutoring programme? Every child is different and their needs may be different. Typically the specialized tutoring programmes are useful for children that are not reaching their full potential or just need some extra support, come exams time. Also often feeback from teacher/doctors may suggest that remedial support is needed. What age group would best benefit from the specialized tutoring programme? Any age group. The thing that makes the ADHD Insight approach to tutoring is that it is child specific. Therefore whatever your child’s age the programme will be built around his/her age and specific profile. How frequently will my child have to have tutoring sessions? Once again, every child is different and their needs will differ. Sessions are usually held at my house as it is a neutral and distraction free environment. The sessions are 1 hour long and to begin with, children usually attend 3 sessions per week. This is decreased as time goes by and as skills are learnt. Closer to big tests, exams or school entrance exams the sessions are often increased. Why should I consider the ADHD Insight specialized tutoring programme for my child? Many children with ADHD have tutors, however often these tutors do not have the insight into how children with ADHD think, act and respond to information overflow. Therefore the aim of ADHD Insight specialized tutoring programme is to help empower your child to be able to cope by themselves. The aim is to provide skills that will be everlasting and which can be used through high school, university and eventually in the work space. Empowering your child will result in higher self-esteem, drive and belief in themselves. I am interested, how can I contact you? Please feel free to contact me at adhdinsight@gmail.com for further information.